Request a FREE Estimate Online! Why Choose Our Power Washing Service? 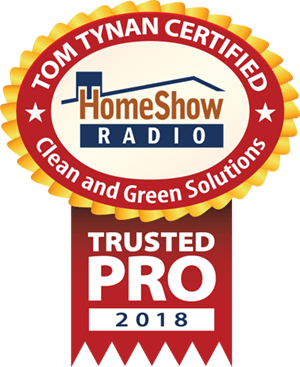 Clean and Green Solutions is committed to providing superior client service for commercial and residential pressure washing needs throughout the greater Houston Texas area. With over twenty five years of experience in the power cleaning industry, we have the expertise and equipment to provide exceptional service for home and business structures of all shapes and sizes. Feel comfort by viewing our large presence on social media that clearly showcases before and after photos highlighting the stellar results from many of our power washing projects. Facebook, Twitter, Instagram, and Youtube are just a few of the platforms for you to check us out on. Clean and Green Solutions provides a wide variety of professional cleaning services while using eco-friendly cleaning agents so that persons, pets, and plants are not at risk. By taking advantage of our competitive pricing for safe roof cleaning and pressure washing services, you are saving thousands of dollars throughout the lifetime of your structure by increasing the value through maintaining like-new aesthetics, in addition to avoiding premature roof replacement costs, and the cost of re-painting. Our company has proven experience with every kind of cleaning project that our residential customers may need. We clean driveways, walkways, porches, patios, paver areas, decks and pool areas. We offer house cleaning and roof cleaning that will make your home look fresh and new. 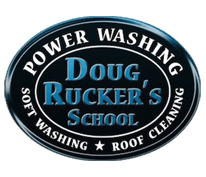 Furthermore, we clean brick surfaces, we get rid of rust stains, and we clean gutter systems. 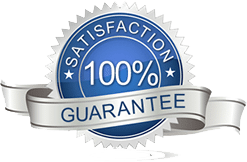 It is an honor to provide the best pressure washing Houston residents appreciate. Your property will look amazing! Clean and Green Solutions offers a full range of commercial services. We clean off graffiti and gum, we’ll clean your dumpster pad, the walkways, driveways and parking areas around your building. We’ll clean your building itself. We clean concrete. Potential customers make judgments about a business by how clean and neat it looks. Keeping your premises looking good invites those potential customers in. Clean and Green Solutions is good for your business. Check us out on social media that showcases before and after photos highlighting the excellent results from many of our power washing projects. Look us up on Facebook, Twitter, Instagram, and Youtube!